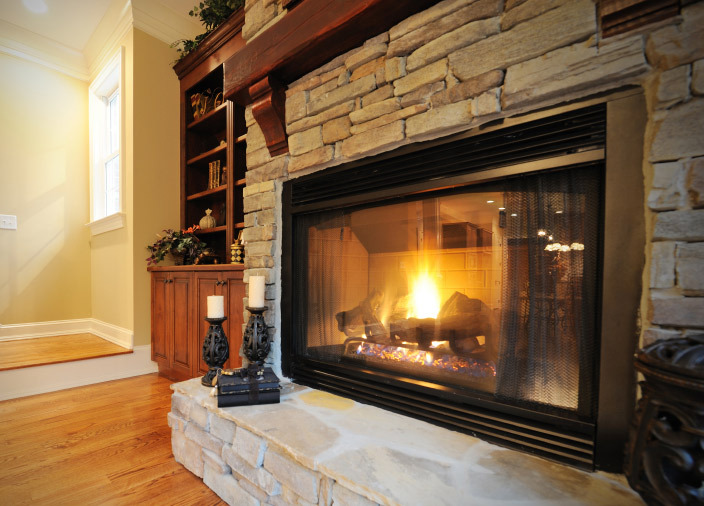 The Fire Place Men install all types of fireplaces, from solid fuel to gas and electric. We can also carry out building works such as house extensions and brickwork. 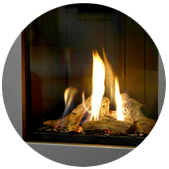 We are trained and experienced in installing all types of fireplaces, from solid fuel to gas and electric. Take a look at our gallery page for some examples of recent fireplace installations. Please don’t hesitate to contact us as we will be more than pleased to help. Call 01692 582348 or visit our contact page. 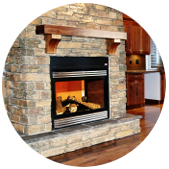 The Fire Place Men install all types of fireplaces, from solid fuel to gas and electric. We have worked in the industry for 13 years, beginning in bricklaying. No matter the job we are on, all our work is undertaken with care and attention to ensure a high specification, top quality finish is achieved. We are based in Stalham and cover Norwich and the surrounding areas. 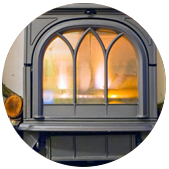 Covering Stalham and the Norwich area, The Fire Place Men provide their customers with an unparalleled level of workmanship and customer service. We consider ourselves perfectionists, so our attention to detail and work ethic are second to none. Create some extra space with a professionally constructed extension to your house. Whether you need an extra bedroom or just want to extend your kitchen, we can provide the perfect solution – quality work at competitive prices. 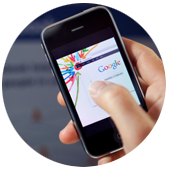 Look through our website to find out more about our services, or to read testimonials from happy customers. "Top quality and superb service. There was nothing that I could actually fault from this company."